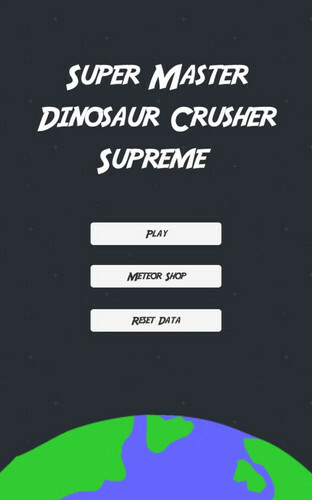 An arcade game in which you control a meteor on its way to pre-historic Earth. Gather smaller asteroids and dodge the other ones to become as lethally big as you can and kill as many dinosaurs as possible. 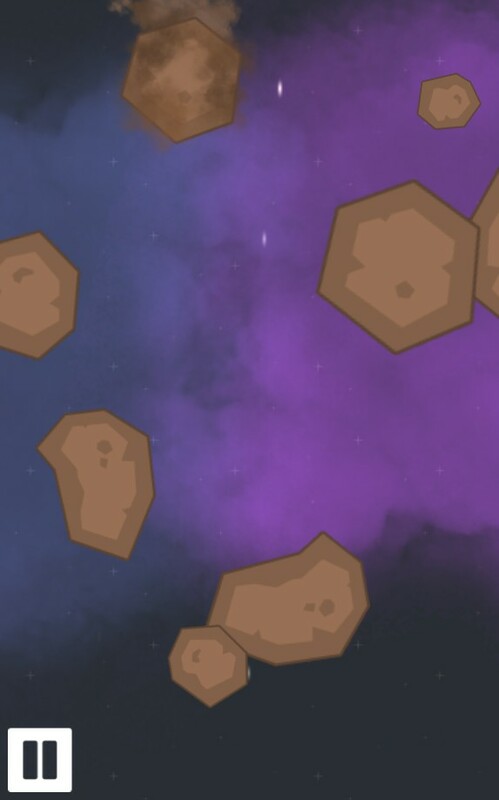 To control the meteor use the arrow or AD keys or tilt your device if playing on Android. The game was made in 48h during the CampJam 2015 based on the theme "Dinosaurs" with the help of fellow programmer Daniel Savoia and musician Pablo Contijo (pcontijo[at]gmail.com). Space art by Kenney. Available on Kenney.nl. Store icons by Lorc. Available on Game-icons.net. "Adventure" font by Pixel Sagas. 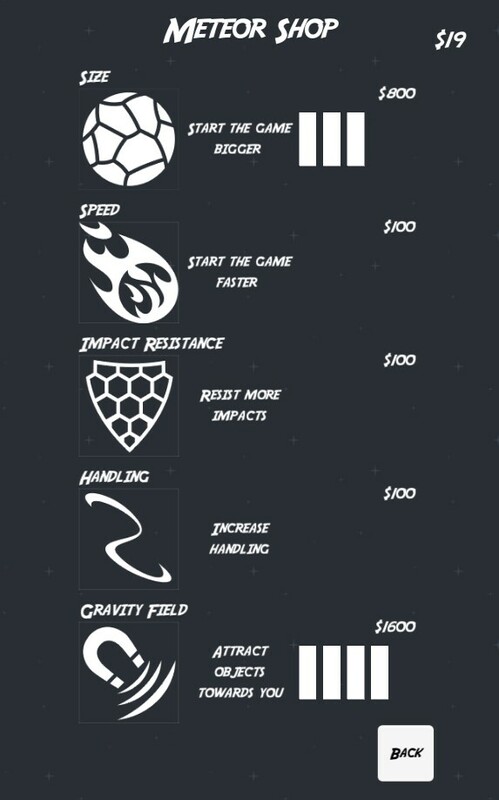 Available on DaFont.com. Just extract and run. No additional install needed. If on Android, be sure to allow External Sources.